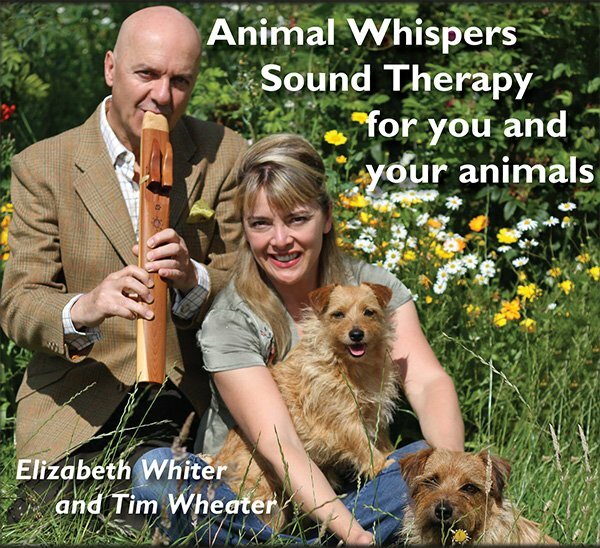 Elizabeth Whiter MHAO MNFSH IIZ ITEC Dip.WSA International Animal Healer, Author and Meditation Facilitator has collaborated with Tim Wheater AGSM world renowned flautist and healing sound therapist to create a unique piece of healing music for you and your animals.Recorded with 528hz. The frequency of love. 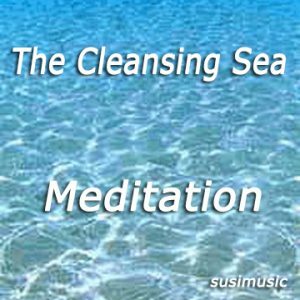 The precise scientific vibration of nature and life itself. 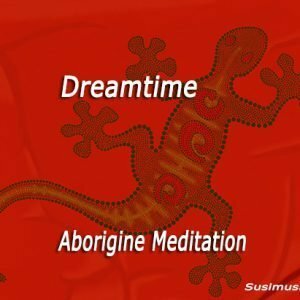 Section One Animal Whispers Instrumental Healing Music – 29:04 Section Two Animal Whispers Animal Healing – Guided Visualisation with Elizabeth Whiter – 29:29 All life forms resonate with sound. Harmonious tones can have a profound healing effect on the body and spirit, reducing stress, calming the heart, aiding digestion and appetite and encouraging overall well-being rather like sonic vitamins! 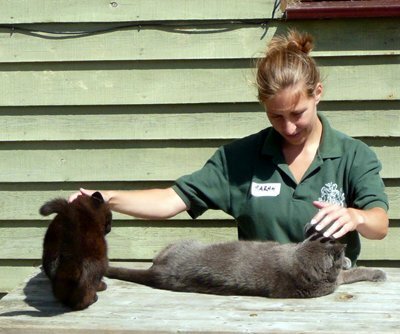 Once you are familiar with the animal healing session narrated by Elizabeth you have the option to immerse yourself and your animal friends in the wonderful natural organic instrumental version complete with native wooden flutes, Tibetan Bowls, soft 528 hz tubular bells and the wah wah bar. 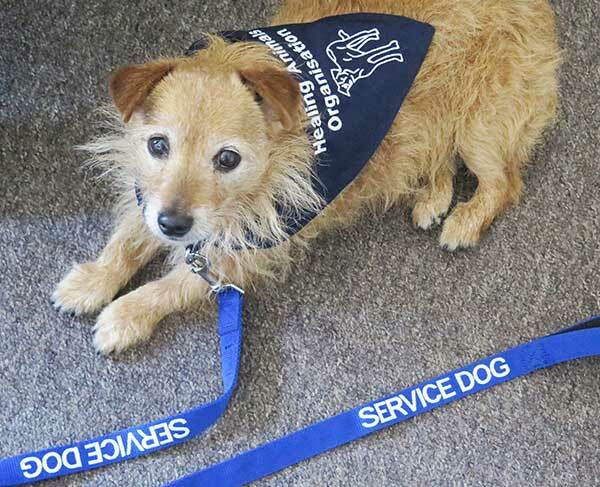 Tried and tested in Elizabeth’s Animal Clinic cats, dogs, horses and their guardians become relaxed after absorbing these healing sounds.This CD was created with the intention that both humans and their animals can share this healing experience.